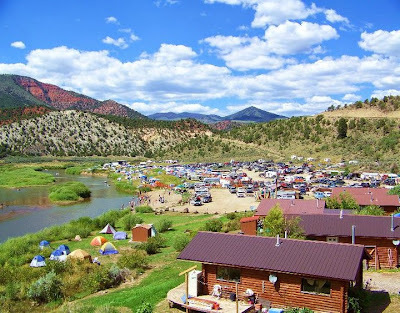 All festival tickets include camping, music, workshops, direct access to the Colorado River and all associated facility fees. 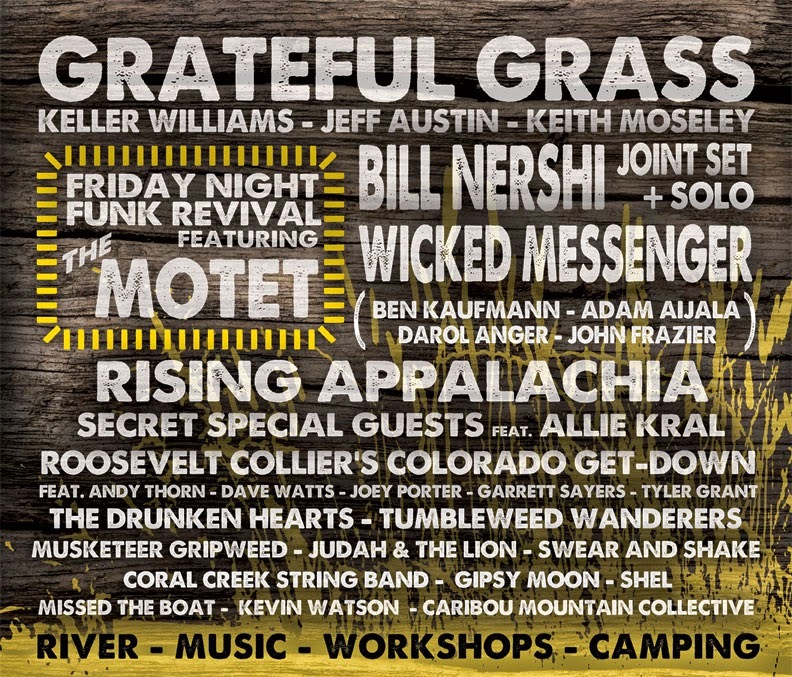 YarmonyGrass encourages all festival-goers to carpool. 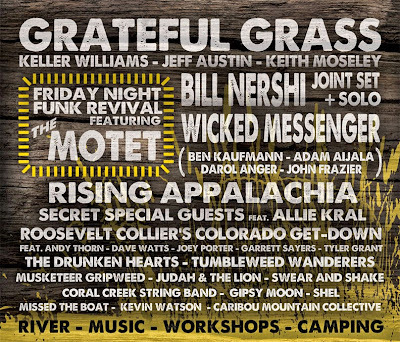 Parking is NOT included with purchase of a festival ticket. You must purchase a separate parking pass. Also, please note the special parking restrictions for RVs and boat trailers. Rancho Del Rio will open to YarmonyGrass patrons at 1:00 PM on Friday, August 15th. 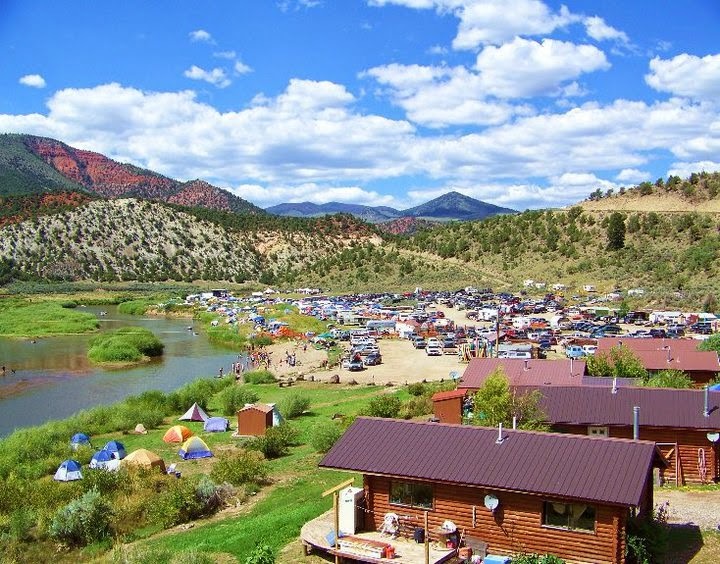 Campsites are a short walk from the river and stages!